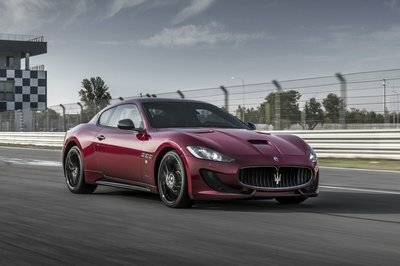 Available for both the GranTurismo and GranCabrio models, the Sport Special Edition standards out by means of a new Rosso Italiano, three-layer paint – which mimics the red of Juan Manuel Fangio’s F1-winning 250F race car – and 20-inch alloy wheels in Glossy Black with "Special Edition" logos. Customers can also pick from other two special colors or four of the standard hues in the GranTurismo palette. The interior has also been reimagined around Poltrona Frau leather or a leather/Alcantara combination for the upholstery and new stitching available in four different combinations. Maserati also added door sills in carbon fiber featuring the "Special Edition logo" and the dedicated plate on the central tunnel with a carbon fiber holder, commemorating the anniversary and the limited production run of 400 units. The Maserati GranTurismo is no longer the kind of car that makes headlines. It’s great and all, the design is still fresh, and the drivetrain is powerful enough to deliver thrills at the track, but the current model is pretty old compared to the competition. This limited-edition won’t do much to change that, but at least Maserati is trying. The next-generation version can’t come soon enough! The Maserati GranTurismo range, comprising the GranTurismo, GranTurismo Sport and the track-focused GranTurismo MC Stradale, blends high performance with exotic Italian design and renowned luxury. 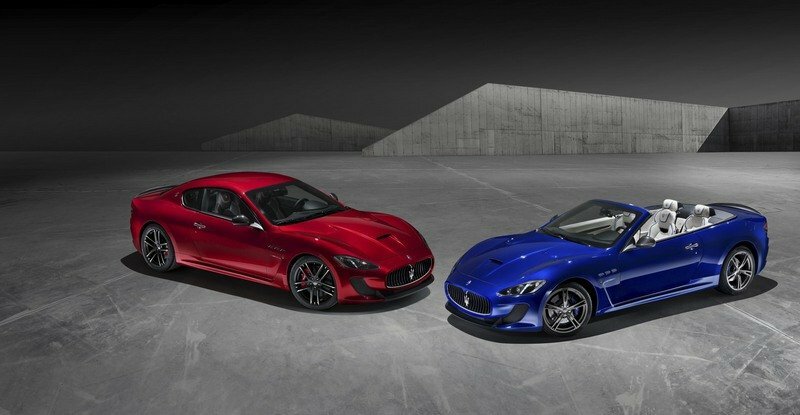 Mere figures can neither reveal the fascination of GranTurismo nor describe the distinct personality of each variant. To feel the Maserati passion you have to drive one. In 1914, the Maserati brothers teamed up to build the perfect race car. Their contemporaries were individuals such as Ferdinand Porsche, the Bentley Brothers and later Enzo Ferrari – car aficionados and race drivers. 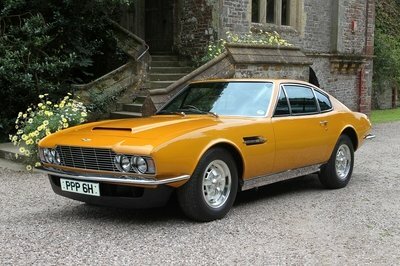 All of them made luxury sports cars out of race cars, which became the impetus for the birth of the GT segment. Maserati represents racing success in all classes and the most famous races and championships – from Targa Florio, Indianapolis, F1 Championship and FIA GT to the Maserati Trofeo MC of today. The Maserati GranTurismo was born to be the ultimate grand tourer with its endearing lines and engineering concept stretching back to the elegant Maserati A6 1500GT of 1947. The A6 has become the father of the Maserati GT bloodline, reflecting a luxury coupé with a Pininfarina body mated to an engine borrowed from a race car. The legacy of the GT ambition and pedigree continues to define the Maserati cars of today. Today’s GranTurismo range offers peerless, performance luxury in daily commuting, on long trips or for more committed, sporting drives. The sporty stance and classic GT silhouette of the 4-seater tell of its 100-year heritage of famous Maserati race and road cars - a true design masterpiece by Pininfarina. The three variants feature two powerful, naturally-aspirated V8 engines hand-assembled by Ferrari in Maranello giving the GranTurismo range its characteristic eager throttle response and free-revving characteristics. The 405 hp GranTurismo features a fascinating 4.2-litre V8 engine combined with a smooth, hydraulically-operated, automatic 6-speed gearshift. 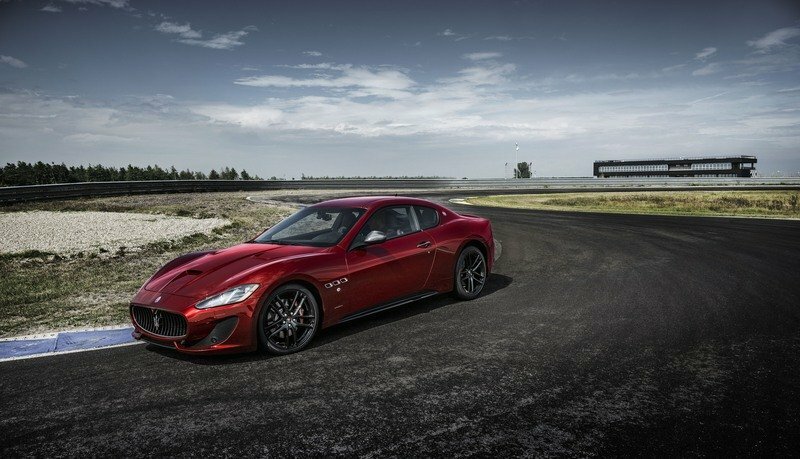 The V8 of the GranTurismo Sport is larger at 4.7-litres, outputting 460 hp, and offers a choice of either the fully automatic 6-speed gearbox (MC Auto Shift) or the more race-focused, electro-actuated 6-speed auto unit (MC Shift). The 460 hp GranTurismo MC Stradale completes the top end of the GranTurismo range as a street version of the Trofeo MC race car providing a racing experience for four adults. 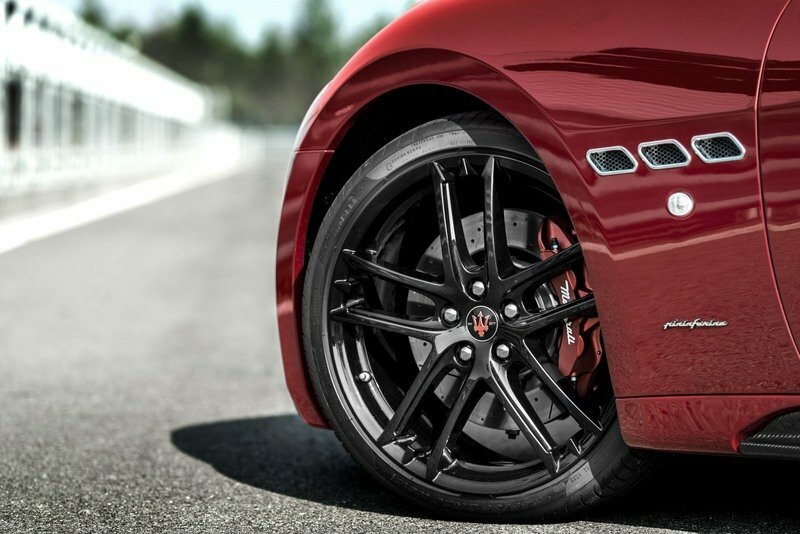 The sports exhaust with bypass valves creates the exhilarating Maserati sound. The front-mid sports car layout, rear-biased weight distribution and double wishbone suspensions, the hydraulic steering box, Brembo brakes and limited slip differential create the razor-sharp handling of a true sports car. The GranTurismo range offers on-road luxury with its spacious interior with four comfortable individual seats, Poltrona Frau® Leather and drilled Alcantara depending on model, perfect ergonomics and easy-to-use interfaces. Clients can express their individual style with custom-made seat upholstery, coloured brake calipers and more personalization possibilities. Pininfarina’s unmistakable lines have graced Maseratis for generations and are reflected in the timeless classic that is the GranTurismo. Its sleek shape, sporty stance and unforgettable silhouette pays homage to its famous heritage and is 100 per cent pure Maserati. Its long front, muscular rear and defined lines suggest a forceful forward movement – even at a standstill. Particular attention has been paid to precise adjustments in its shapes to perfect aerodynamics. The GranTurismo’s historically inspired nose designed to improve both the aerodynamics and the front brake cooling features a prominent oval grille as a direct link to its forebears with concave, vertical strakes like those from the Maserati A6 GCS of 1954. The traditional Trident badge is located at the centre. Sharply raked Bi-xenon headlights with LED daytime running lights are integrated into voluminous front guards, which gives it a forceful look, emphasising its power. The Xenon cluster within the headlight also incorporates Adaptive Light Control to track the movement of the steering wheel of up to 15 degrees. With proportions inspired by the Birdcage prototype of 2004 and the historic Tipo 60/62 Maserati ‘Birdcage’, the GranTurismo provides a profile that is lean in the centre flanked with muscular guards front and rear. Key historic styling cues like the triple air vent aperture in the front guards and the trademark, triangular c-pillar which houses the Trident badge, make the GranTurismo instantly recognizable as a Maserati also from the side. The classic side lines blend the historically inspired front end with the modern rear end. The high-tech triangular rear light clusters feature 96 LEDs. 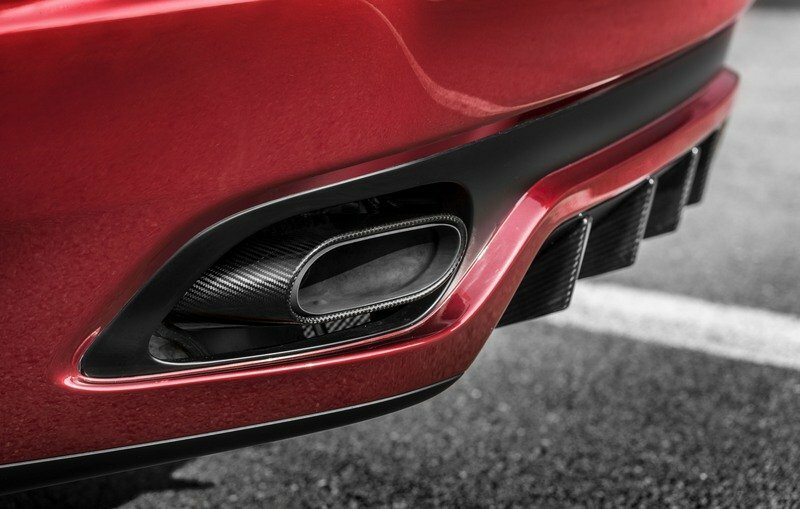 The tail of the GranTurismo is capped by two, large oval tailpipes which underline its powerful character. The elegant and sumptuous hand-crafted interior blends luxury and space with performance in perfect harmony, highlighting the GranTurismo’s character without sacrificing usability. The current model is a modern interpretation of the GT blueprint, providing a sporty ambience within a comfortable environment. It’s the only car in its class which can seat four adults in comfort. Clean surfaces ensure easy usability and optimal ergonomics. The dashboard features a distinctive ‘V’ motif echoing Maserati’s design traits while subtle chrome rings around the buttons and hand-stitched Trident logos on the head rests characterize the care taken for each detail. Even the stitching aims to resemble the line of the radiator grille and represents the styling ambition of the entire GranTurismo range. Maserati offers a personalisation programme that is unlike any other in the world: it allows each customer to create a unique GranTurismo with for example the Alcantara package for an even more aggressive look, Poltrona Frau leather upholstery – the finest leather in the automotive world, leather upholstery in various colours as well as several combinable stitchings and the MC Sports Line package with carbon fibre trim for added sportiness. There is also a plethora of attractive trims to choose from. The well-known furniture manufacturer Poltrona Frau® provides Maserati with the finest leather quality. Both Italian companies share a passion for craftsmanship, quality, style and usability. While Poltrona Frau® is the supplier for various car companies, only two companies receive the finest exclusive ‘Frau® leather’: Maserati and Ferrari. Poltrona Frau examines and selects each hide by hand, and the 20 tanning and treatment processes ensure that the exclusive ‘Frau® leather’ is completely organic and beautifully soft – but also very durable. Over time, Poltrona Frau® leather takes on a unique patina and does not tear like ordinary leather. 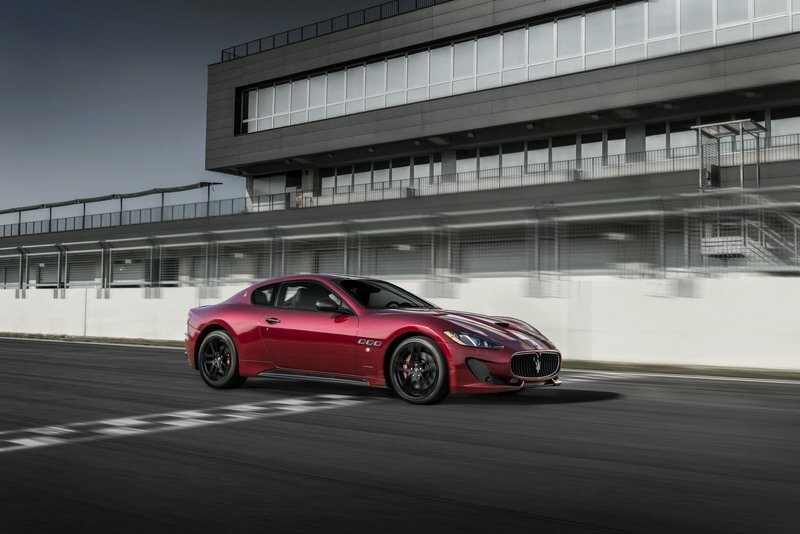 The naturally aspirated, Ferrari-built, V8 engine used in the GranTurismo comes straight from the race track offering eager throttle response and free-revving characteristics all delivered with the spine-tingling Maserati sound through its sports exhaust system. The V8 engine’s reaction is extremely sensitive to movements of the right foot – the throttle response is simply in a league of its own. This and the smooth power delivery are typical characteristics of naturally-aspirated engines. Its sportive lightweight construction is evident in the engine crankcase and cylinder heads in hardened and temperate aluminium alloy and the crankshaft in hardened and tempered steel - ideal for ultra-high thermal and mechanical strain. Racing is in the Maserati DNA - Formula 1 derived special coatings of highly stressed components reduce friction. Thus power rises while consumption drops. Thanks to the coating, the reliability increases as well: Nikasil-coated steel cylinder liners are extremely tough and wear-resistant; Diamond Like Coating (DLC) and super-finished camshaft labels were originally developed for motorsport. The 4.2-litre engine in the GranTurismo features lightweight construction with the engine crankcase and cylinder heads produced in hardened and temperate aluminium alloy and the crankshaft in hardened and tempered steel which is ideal for ultra-high thermal and mechanical strain. 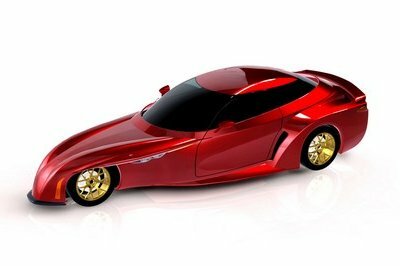 It produces a healthy 405 hp and 460 Nm of torque, thus powering it from 0 to 100 km/h in 5.2 seconds towards a top speed of 285 km/h. The GranTurismo consumes 14.3 l/100 km and emits 330 g of CO2 per km (combined). When the Sport button is pushed, the exhaust bypass valves open, leaving the sporty V8 that’s free to express its personality. The Maserati GranTurismo is available with two different gearbox systems with one target: speed. 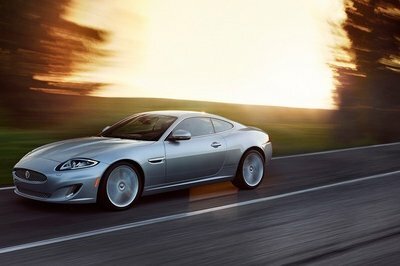 The ZF six-speed automatic gearbox (MC Auto Shift) used in the GranTurismo and GranTurismo Sport has been derived from the transmission used in the Quattroporte Sport GT S to match the extra performance from the V8 powerhouse. Attached directly to the rear of the engine, it includes a wide array of features that have been proven in other Maserati models, including five available operating modes. It can be operated in Auto-Normal, Auto-Sport, Manual-Normal, Manual-Sport and I.C.E. modes. In the Manual modes, the driver controls the gearshifts directly with the steering column-mounted gearshift paddles and the car operates as a true manual, holding each gear until it receives input from the driver. In Manual-Normal mode, the driver can shift until the redline while in Manual-Sport mode, the transmission will hold the gear until the driver changes, even if that means the engine hits its rev limiter. In Sport mode, the GranTurismo contains the super-fast MC Auto Shift mode which is capable of fast gear shift in just 100 ms. This mode includes automatic blipping on the downshift along with a Launch Control system called the MC Start Strategy. Using MC Start Strategy, the driver can hold the brake pedal down, press the accelerator until the engine reaches optimum launch rpm of between 2,300-2,500 rpm and release the brake pedal. Using this fast-starting system, the GranTurismo Sport will hit 100 km/h in 4.8 seconds. 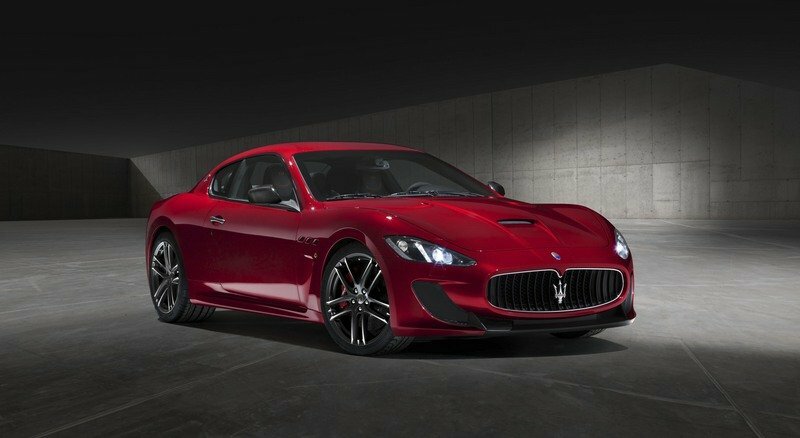 The GranTurismo offers the use of the Electro-Actuated gearbox (MC Shift) that’s mounted in the traditional Maserati transaxle housing at the rear for improved optimal weight distribution. While the gear changes themselves are hydraulically operated at the gearbox, they are selected electronically through the steering column-mounted gear levers. It distributes its drive to the tyres through an asymmetrical limited-slip differential, complete with 25 percent lock-up under acceleration and 45 percent lock-up on deceleration. The gearbox’s position ahead of the rear axle gives the GranTurismo Sport a front-to-rear weight distribution of 47:53. The MC Shift gearbox offers extra-fast gear changes and the ability on downshifts to automatically blip to minimize load changes and thrill the aficionado’s ear. 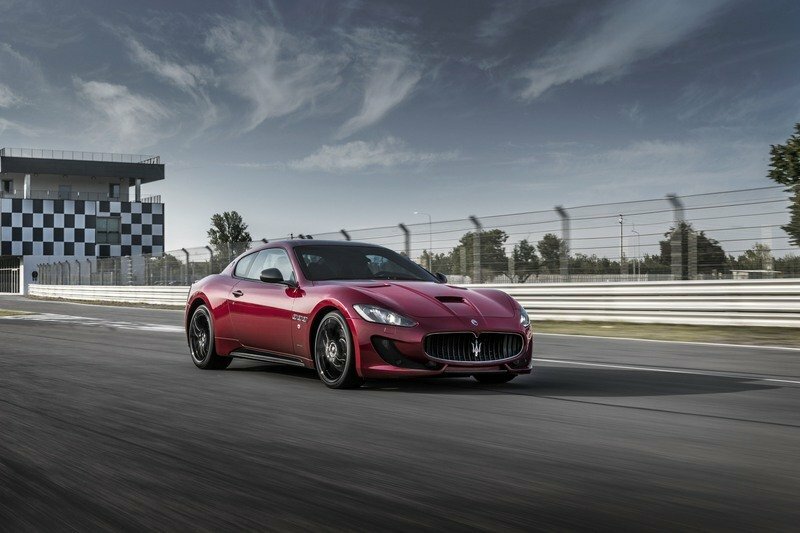 For a thoroughbred race car, gear changes have to be precision perfect and lightning fast so the most thrilling gear change is delivered by the automated 6-speed sequential gearshift (MC Race Shift) which is reserved for the GranTurismo MC Stradale. The Transaxle layout is integrated at the rear of the car and includes the 6-speed electro-actuated gearbox, the dual-plate dry clutch and the asymmetric limited-slip differential. This all combines to offer state-of the-art weight distribution and fantastic shift speeds. The Transaxle gearbox layout not only helps the GranTurismo MC Stradale to retain an ideally balanced weight distribution, but also incorporates the brilliant MC Race gear shifting strategy that allows it to change to higher gears in just 60 ms - five times faster than a blink of an eye. The transaxle layout means that it sits in the same housing as the asymmetrical limited slip differential. The human-machine interface gives the driver the choice between three drive modes: Automatic, Sport (manual) and Race (manual) mode, with each level delivering additional rewards in the throttle response, the exhaust notes and the skid-control systems. 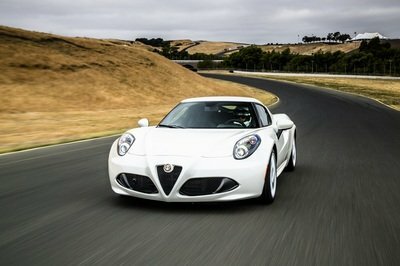 The 6-speed gearbox also offers Sequential Downshifting: the driver can simply hold the downshift paddle in while braking and allow the car to change to sequentially lower gears until the paddle is released. The GranTurismo range has been engineered to give its occupants greater ride comfort than ever before, while also providing even more responsiveness in performance driving. Delivering a superb ride as well as extreme sporting grip and handling, it gives the GranTurismo an all-round ability found in few sports coupes. The double wishbone single damping suspension used in the GranTurismo guarantees precise guidance of the wheel-travel and its strengthened anti-roll bars suppress unwanted body-movement, while the mechanical limited slip rear differential provides perfect traction when accelerating out of a corner.